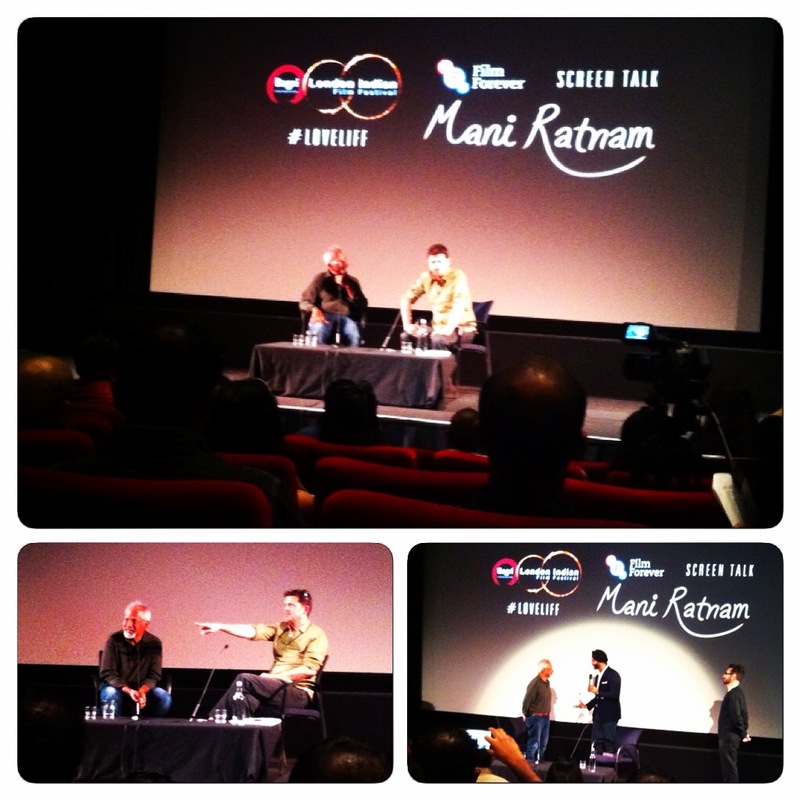 Seems like the producers of Commando are finally seeing what everyone already saw in Force. Vidyut Jamwal is awesome! I feel we should have a weekly post just praising the guy, and with the release just a couple of weeks away, Vipul Shah and team are finally throwing their support behind the movie with some marketing material that defintely looks like it has been prepared after the first trailer went viral. We now have a ton of new song promos, behind the scenes footage of the action, and even a new poster! I still think it’s a shame that the stunts seem to be the same every time and rehashes of Tony Jaa with different settings, and I have no faith in the abilities of former model Pooja Chopra. It’s all about our man Vidyut! Sometimes you come across a book that comes so close to your personal experiences growing up that it feels like the author has been following you your entire life in a Truman show kinda way. But rarely is there a book that combines that personal journey for Asians with such humor and insight. 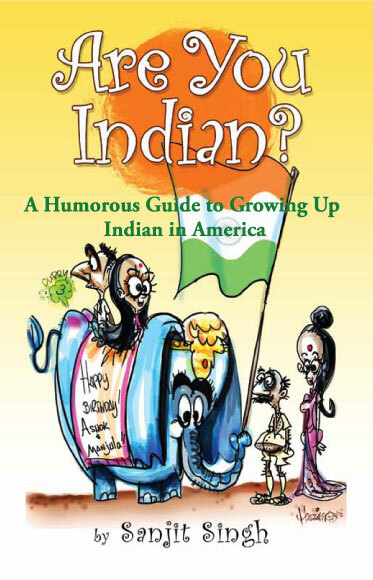 Sanjit Singh, who a lot of people might know his from his twitter alias Bad Swami or comedy website, has just written “Are You Indian? 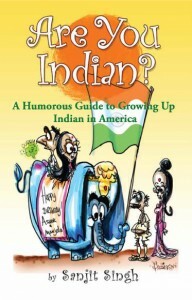 A Humorous Guide to Growing Up Indian in America” and he was our guest on this episode of Upodcast chatting to us about growing up as an Asian kid in America and how it differs from growing up in Europe, how he came about writing his book and a host of other topics in this hilarious yet soul searching chat. You can head over on to amazon or his website to see some of the amazing reviews he has been getting, and his book is definitely a strong recommend by the Upodcast team. Listen/download/ subscribe to our chat below!